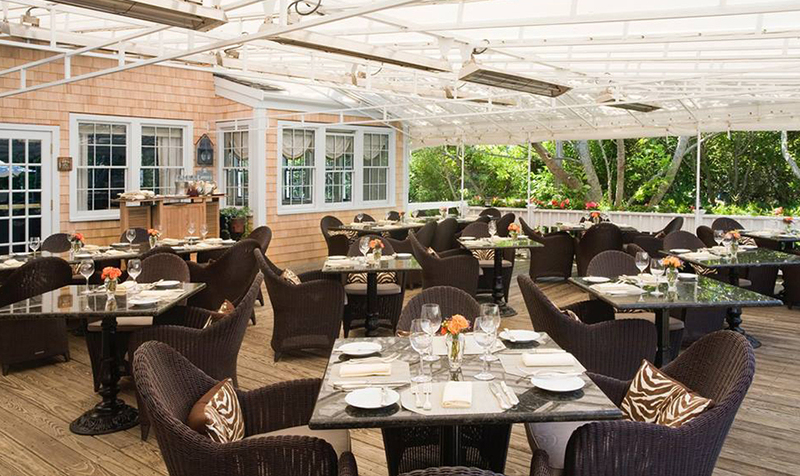 Nantucket Spring Restaurant Week, June 6-12, 2016 A celebration of the superlative culinary tradition on Nantucket Island. Experience exceptional food, wine and hospitality in many of the island's acclaimed restaurants. 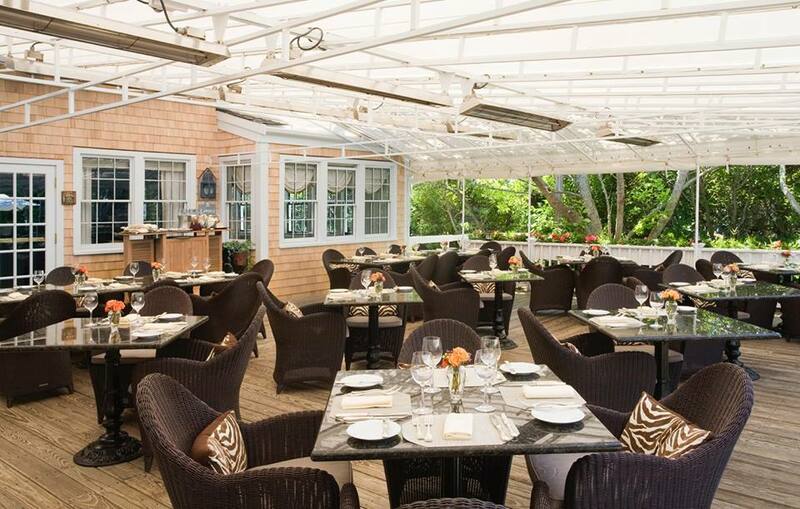 Brant Point Grill will be offering two course lunches for $22 and three course dinners for $33. TOPPER'S at The Wauwinet will be offering two course lunches for $25 and three course dinners for $45. Nantucket Book Festival, June 17-19, 2016 The Nantucket Book Festival is a multi-day cultural event celebrating the rich literary resources of Nantucket's past, present and future. The Festival seeks to create and renew enthusiasm for books, connect authors and readers, encourage a love of reading and writing among young people, raise funds for literary causes, and promote Nantucket Island as an oasis and haven for the literary arts. 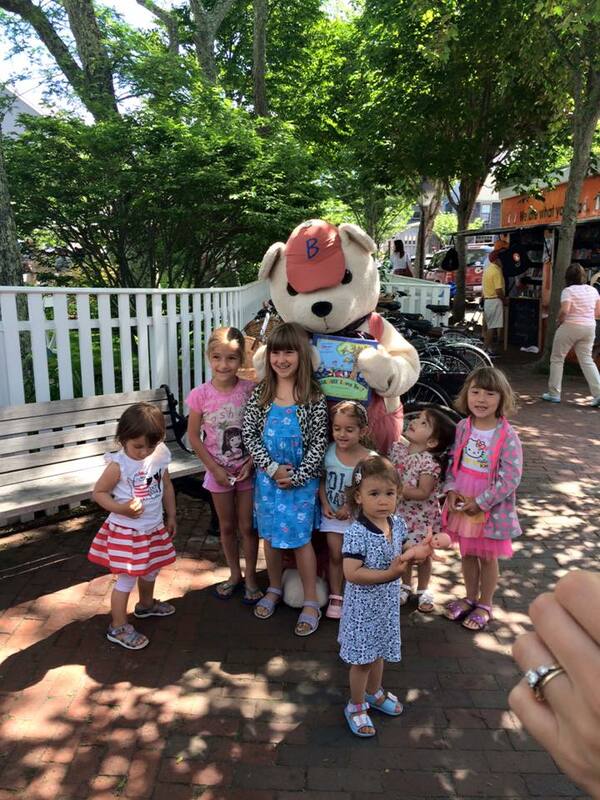 For more information please visit www.nantucketbookfestival.org The Nantucket Book Festival is a favorite for both children and adults. Nantucket Film Festival, June 22-27, 2016 Nantucket Film Festival has become one of the premiere destination film festivals in the world. Visitors come from all over to experience preview screenings, signature programs, and stand out hospitality on this magical island rich with history, a friendly atmosphere, and beautiful sandy beaches. 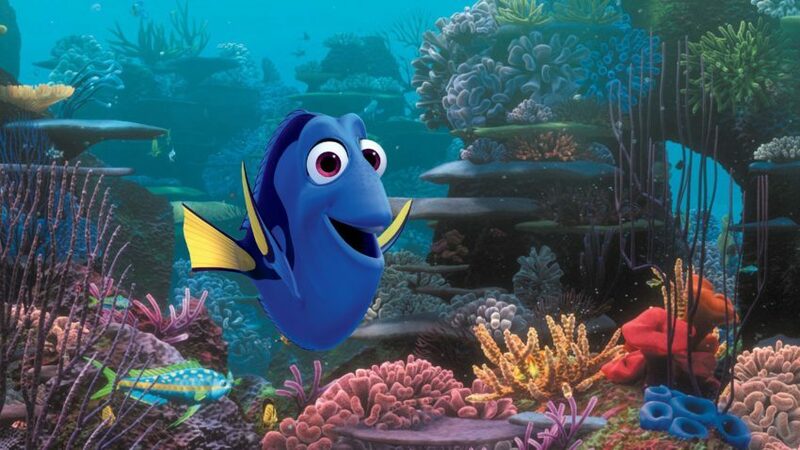 This year's opening film will be the much anticipated, family friendly Finding Dory, the sequel to Pixar's Finding Nemo. View the full festival schedule here. 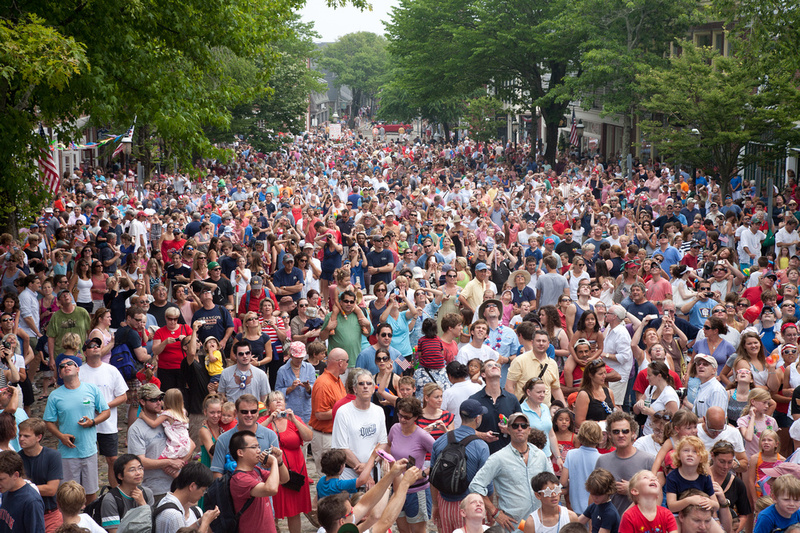 Fourth of July Festivities, July 3 and 4, 2016 Enjoy a quintessential Fourth of July celebration on Nantucket. See the annual fireworks display at Jetties Beach on July 3 and on July 4 enjoy family activities on Main Street, include pie-eating contests, a dunk tank and a parade. 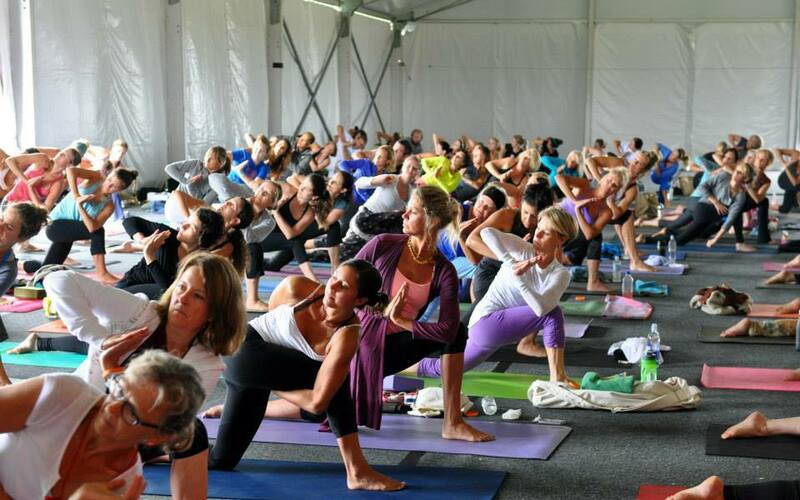 Nantucket Yoga Festival, July 8-10, 2016 The Nantucket Yoga Festival brings together the very best yoga instructors, wellness experts and healthy living guides for a three day event. There are over 40 workshops and something for everyone from the absolute beginner to the more advanced student. For more information click here. Boston Pops on Nantucket, August 13, 2016 The Boston Pops on Nantucket event directly benefits Nantucket Cottage Hospital and is a wonderful fundraising event at Jetties Beach, featuring the Boston Pops Esplanade Orchestra and conductor Keith Lockhart. 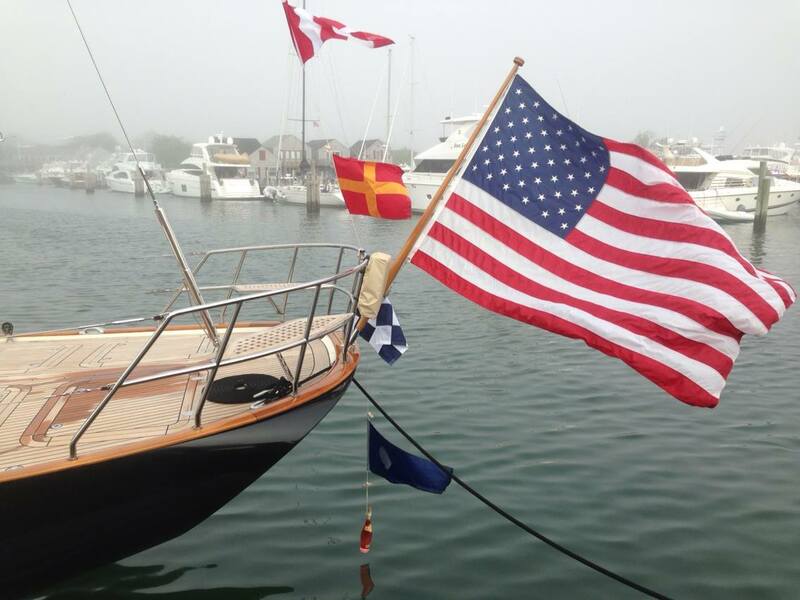 The event is a highlight of the Nantucket summer season with a spellbinding performance of the National Anthem, and a spectacular firework display finale. This year's 2016 musical celebrity guest will be Kenny Loggins.